This week I travelled to the birthday place of Greys Anatomy…. To say I was excited was an understatement! Finally – A Travel Agent for Solo Travellers. Whether you are Solo by Choice or Solo by Circumstance then the Team at Travel with Me can help you. We have all had many years experience in the travel industry and have been very fortunate to have worked in many different areas of travel. 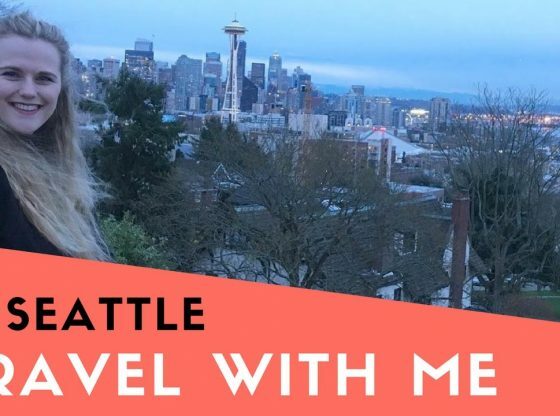 Travel With Me were so helpful, quick to suggest the best tours and guided me through my second solo trip (first trip was The Tuscan Delish, to Italy in 2014). This trip commenced in Calgary where we entered the Canadian Rockies and made our way to Lake Louise, Banff and the Ice Fields. Enjoy your time during the way. Meet new people or old friends. Book or exchange the seats.